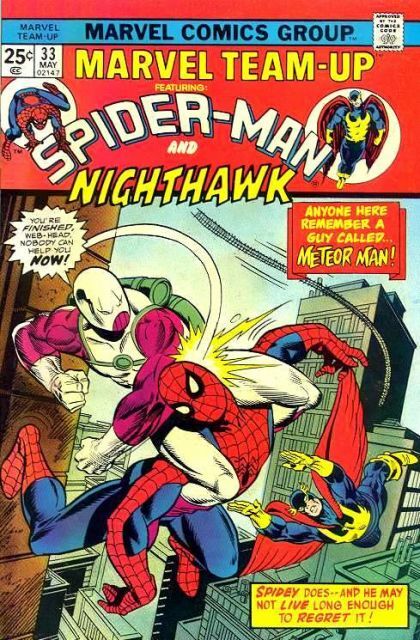 Spider-Man and Nighthawk: Anybody Here Know a Guy Named Meteor Man? The Looter is back, with a new name, and with Kyle Richmond's property. After seeking Spider-Man for assistance, the pair head their separate ways in the course of the investigation, little realizing the threat that is building nearby.